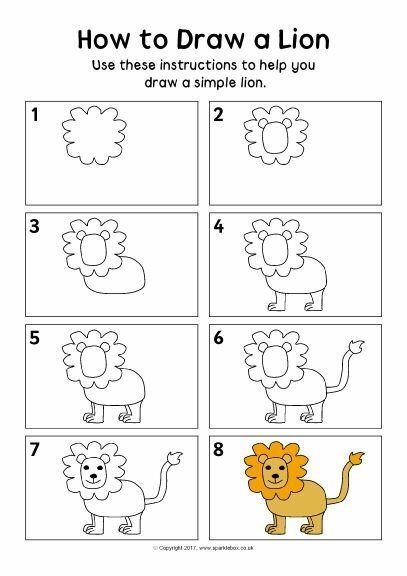 Step 18: Use the curved line above as a guide to draw the lion's other front leg the same way. Follow the basic path of the guide but make the shape of the foot thinner as you darken the lines. At the tip, draw a few short lines to separate the toes and for the claws.